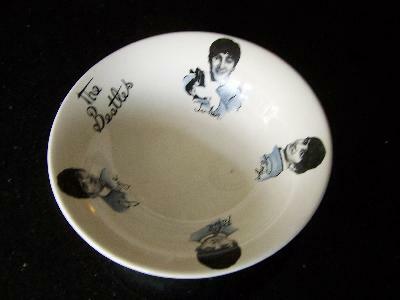 Beatles 1964 Washington Pottery Bowl UK. £40. This pottery bowl is made in the UK by Washington Potteries in Stoke on trent, Sold on the high street over the 60`s. It is part of a range of china.